Michael Jung at the 2015 Les Etoiles de Pau. Photo by Libby Law. Jung and La Biosthetique Sam at the Mitsubishi Motors Badminton Horse Trials. Photo by Libby Law. Jung at the Mitsubishi Motors Badminton Horse Trials. Photo by Libby Law. 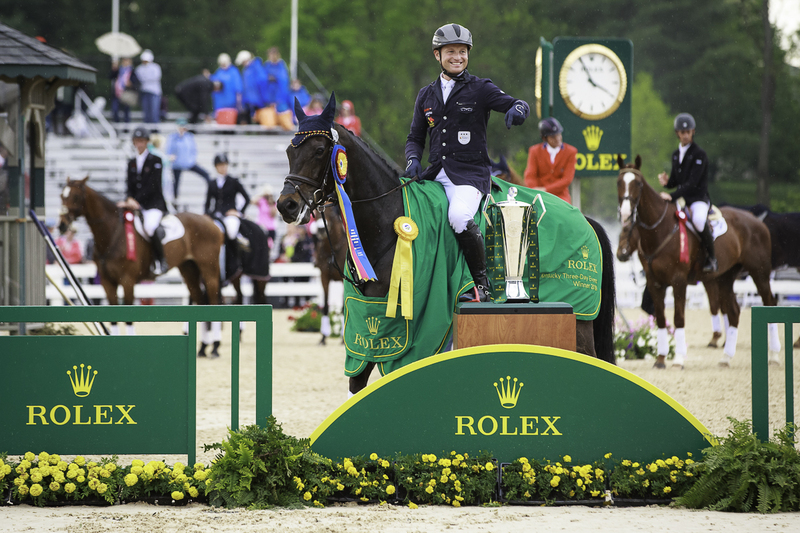 Jung at the prize-giving at Rolex Kentucky. Photo by Libby Law. Michael Jung rarely gets nervous. And considering he is an Olympic gold medallist, an Eventing World Champion and European Champion truly at the top of his equestrian jumping career, that is saying quite something. 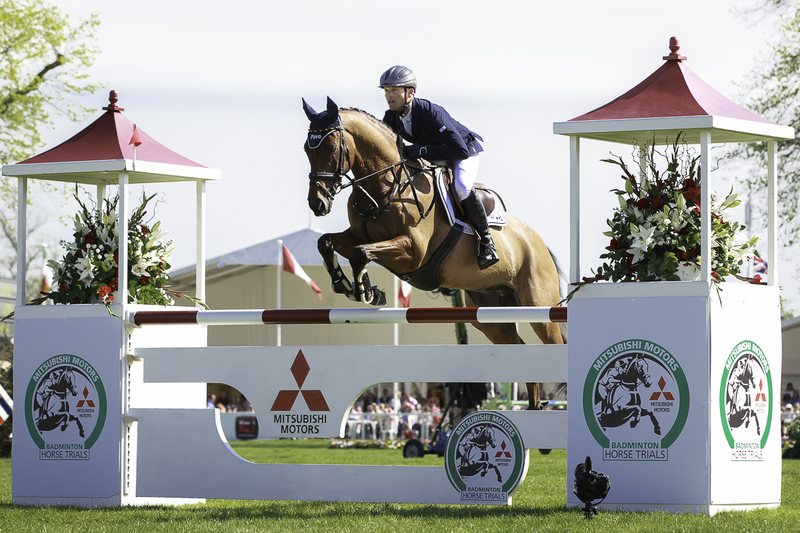 The German rider, known lovingly as Michi by those close to him, became the first German in history to win the 4 Star event at the Badminton Horse Trials in England this spring. 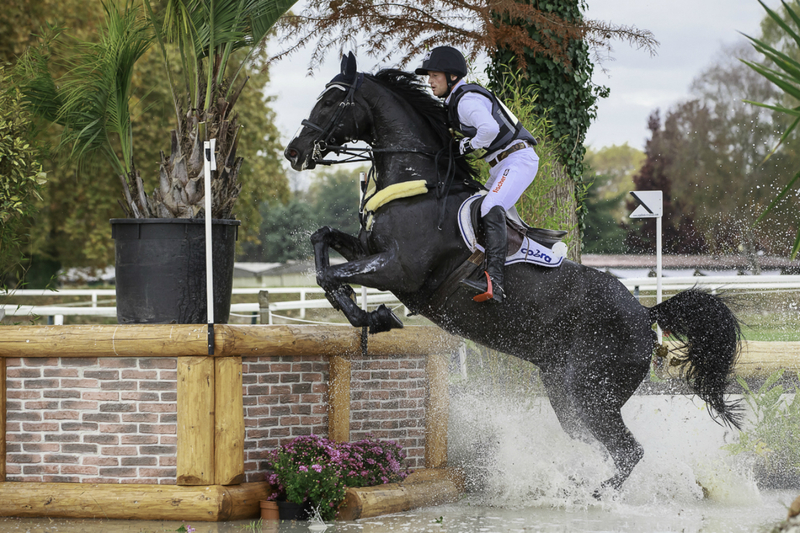 He also recently won the Rolex Grand Slam of Eventing in England, making him champion of three consecutive Rolex eventing titles; it is the highest accolade an eventer can achieve, and Jung is only the second rider—and the first male—ever to do so. In addition, he won at the Rolex Kentucky Three-Day Event in Lexington in the spring, and at The Land Rover Burghley Horse Trials last year. The name of Jung’s horses is part coincidence, part fate. 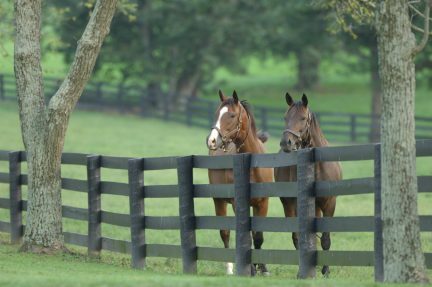 Just before Jung and Sam won gold for individual and team eventing at the 2010 Beijing Olympics, a part owner of the blood line withdrew her support; at the time, Sam was not as prestigious a name as it is now, and Jung and his father simply took a risk on a young breed with potential. That is when La Biosthetique owner Siegfried Weiser stepped in as a major partner in Sam. There was a deeper connection to the Jung family, though, as Jung’s grandfather was one of the European luxury hair and skin care company’s original sales people in the ‘60s. 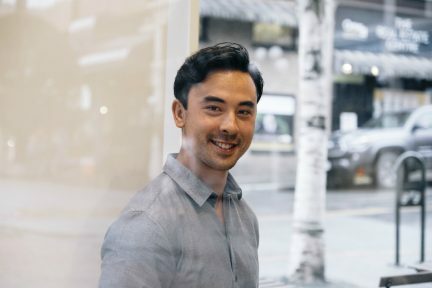 And now, furthering the connection, Jung’s brother Philip has risen up La Biosthetique’s ranks and is now in charge of the company’s business development and marketing. 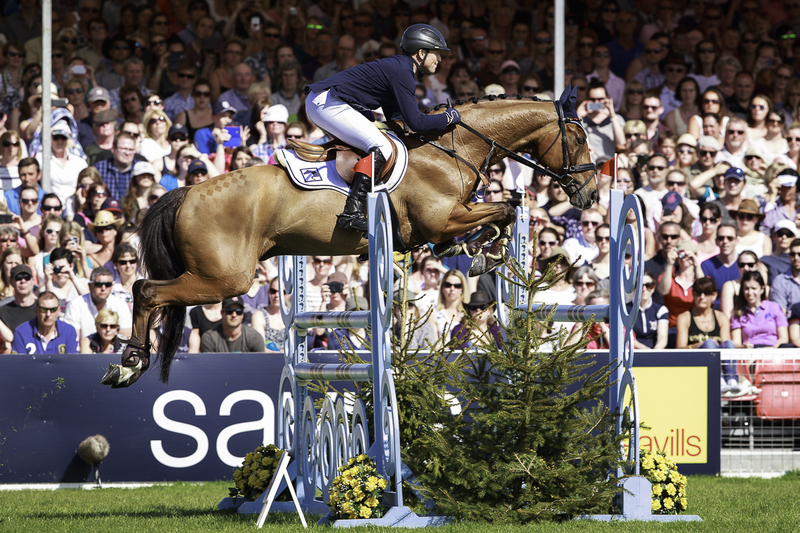 While all sports require intense personal physical and mental training, event jumping needs something else as well: complete harmony between rider and horse. It’s as much about training yourself as it is training with your animal, learning to communicate through movement and touch. Jung does go to the gym a few times a week, and run as well, to keep fit and light, and is home as often as he can be to tend to his darling breed. 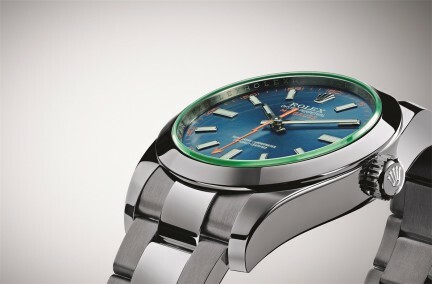 But soon he will be off again, this time to the Summer Olympics in Rio. “Rio will be very special and very exciting,” he says. But not nerve-wracking. This sport is his life, his legacy. Being on a horse is probably the calmest he can feel.